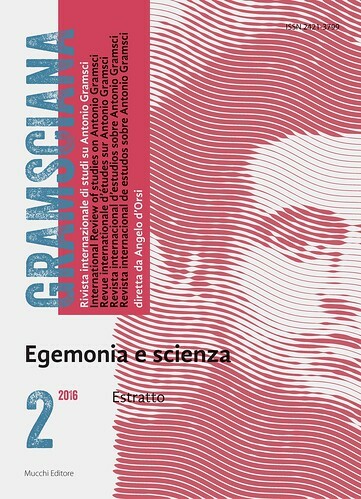 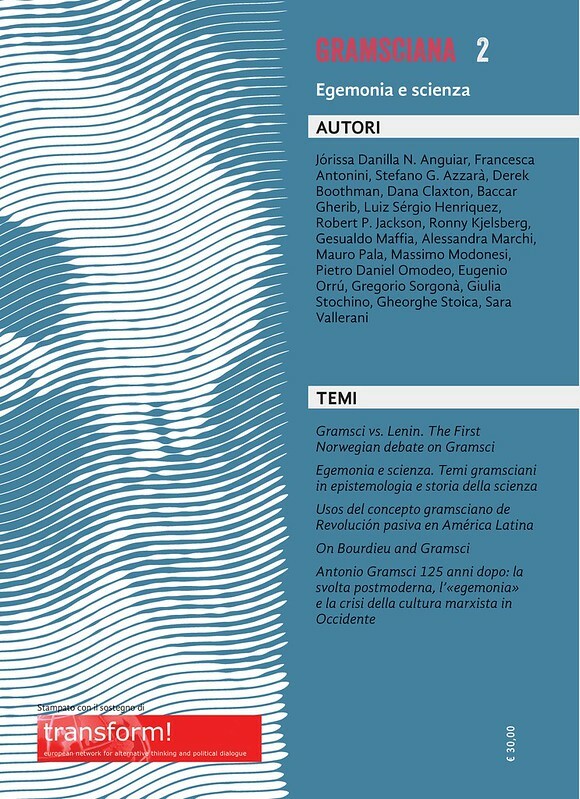 In the second volume of the journal Gramsciana, I have published the paper with the title of the heading of this short post. 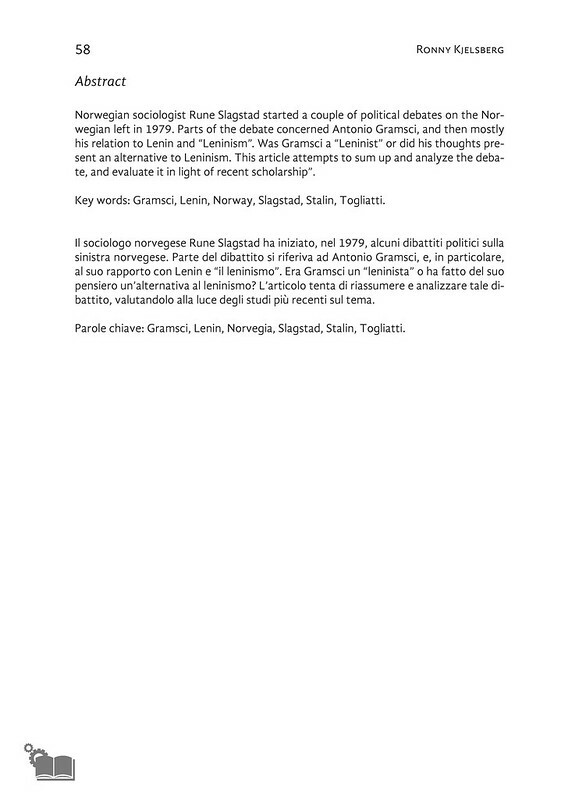 It is an evaluation of a debate between Norwegian sociologist and at the time co-chair of the Socialist Left party Rune Slagstad and amongst others people like Hans I. Kleven and Jon Bingen, at the time affiliated with the Norwegian Communist Party. 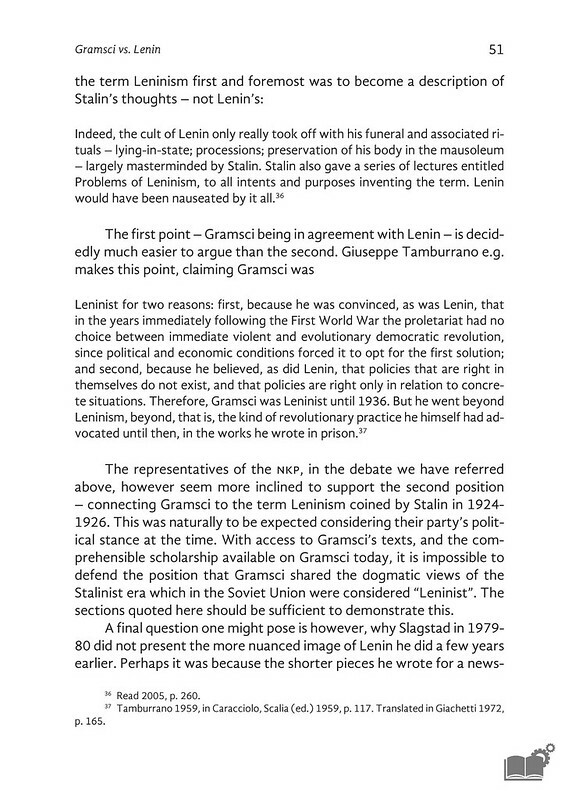 I naturally can not undermine their sales by posting the entire thing here, but I will give you the abstract, and a taster page below.